The documentary was nominated for several awards last year, including the 2018 Raindance Film Festival and the 2018 Sheffield Doc Fest. It is available to download for free on Oculus Rift. 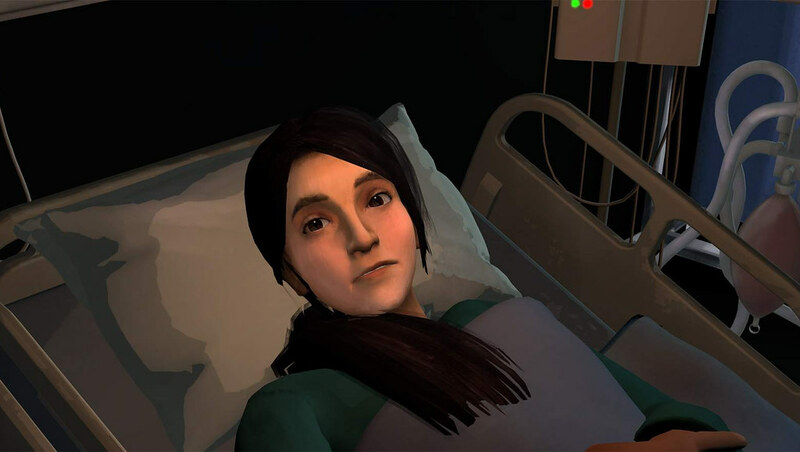 The team recently worked with Aardman on the narrative adventure game 11-11: Memories Retold, which used motion capture technology to animate the characters.